Home / Which Bamboo Species are Edible? 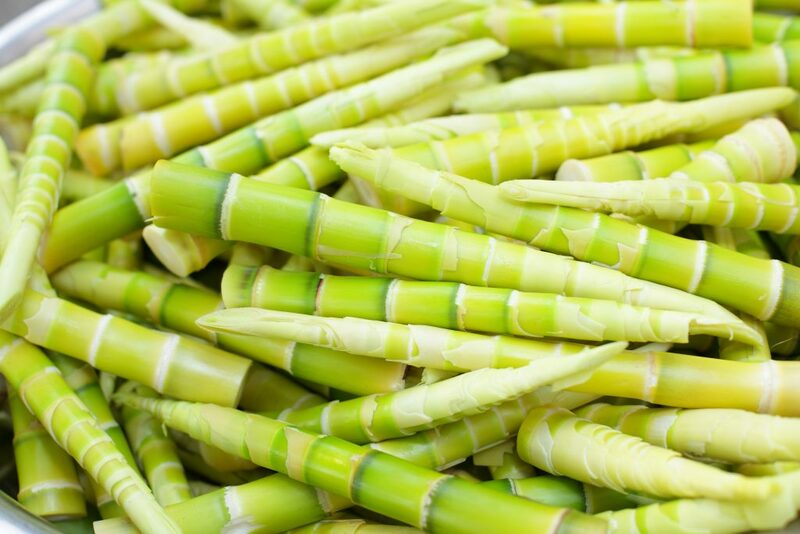 Which Bamboo Species are Edible? Can you eat bamboo? Yes! Bamboo has been eaten for thousands of years. We have prepared a list of species that can be grown in the USA and eaten by you! Each edible species has been rated on tastefulness and productivity. Productivity refers to the speed at which it grows and the abundance of shoots it will produce for you. Bamboo shoots should be prepared properly to ensure they are safe to eat, read more about harvesting bamboo shoots. Click on the species name to read more about each species and get started growing your own shoots!